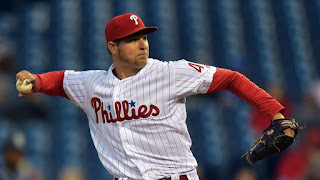 Maikel Franco hit a first-inning laser into the left-field seats and followed it with an RBI double in the third, and that was enough offense for starter Jerad Eickhoff, as the Phillies held on for a 2-1 win over the Padres on Wednesday night at Citizens Bank Park. 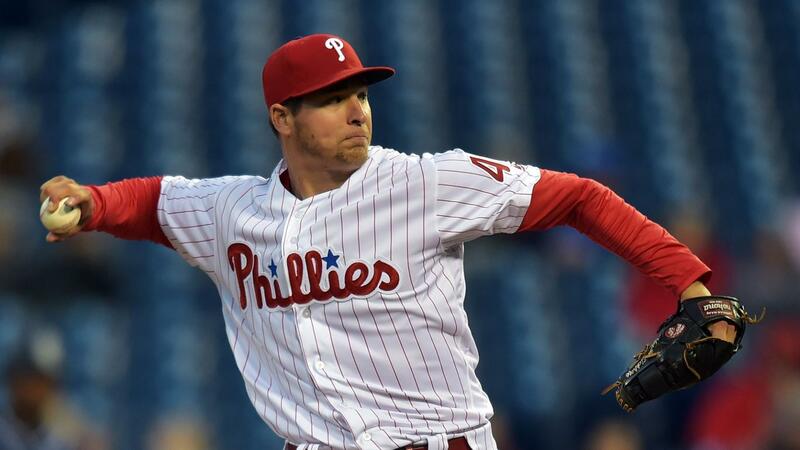 Eickhoff tossed seven scoreless frames and racked up nine strikeouts. He allowed four hits and threw 64 of his 96 pitches for strikes. Eickhoff has now logged at least seven innings while allowing two runs or fewer in five of his last six starts dating to last season. "Tonight was all about Eickhoff and Franco," Phillies manager Pete Mackanin said. "Eickhoff, I can't say enough good things about. He was in total command the entire time he was in that game. Nothing but superlatives for him today. Franco hit a couple lasers to get us the runs." Padres starter Colin Rea was much sharper than he was against Colorado on Saturday, allowing two runs -- only one earned -- over seven innings. Rea needed only 94 pitches on Wednesday, after it took him 90 to get through 3 1/3 frames against the Rockies. "I definitely felt good tonight," Rea said. "... But it stings a little bit. [Eickhoff] outpitched me tonight. Unfortunately, I made a few mistakes, and they took advantage of it." "It can be an unhittable pitch," Mackanin said. 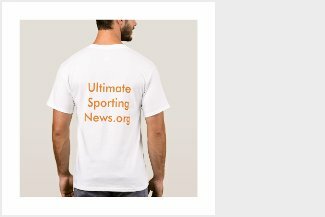 "He's got that ability to get a real tight rotation with good depth. ... He threw two curveballs back-to-back to strike out [Melvin Upton Jr.]. If you can do that, you're a Major League pitcher." Cold night, cold offense: Until Brett Wallace's RBI single in the ninth, the Padres had been held scoreless for 19 consecutive innings. They loaded the bases with one out in the eighth, but 3-4 hitters Matt Kemp and Wil Myers both went down swinging. Wallace's single platedDerek Norris and snapped the Padres' 0-for-11 stretch with runners in scoring position. "We allowed ourselves to be manipulated by a very good curveball," Padres manager Andy Green said. "He had a very good curveball working and we allowed ourselves to be taken off the fastball." Fabulous Franco: On another night when offense was hard to come by, baseball's spring breakout star delivered both runs in support of Eickhoff's gem. After slugging nine home runs in Spring Training, Franco blasted his second of the regular season over the left-field wall in the first. That extended his on-base streak to nine -- every game to start the season -- but he wasn't done. His second RBI of the night came his next time up, as he doubled in Odubel Herrera, who had singled and advanced to second on an errant throw from Padres second baseman Cory Spangenberg. "I'm feeling pretty good, hitting the ball pretty good," Franco said. "I want to continue to do that, continue to make adjustments on the pitches and try to be ready every single day." Done in by defense: Peter Bourjos reached on a two-base error in the fourth inning whenAdam Rosales dropped a routine infield popup. Eickhoff then hit an easy chopper to short, which was booted by Alexi Amarista. But the blunders were soon erased, as Myers fired a strike to catcher Christian Bethancourt, just in time to nab Bourjos, who was attempting to score from second on the ground ball. "It was sloppy baseball there for a little bit," Green said. "It's nothing we're pleased with, it's nothing we practice. ... We've got to be better in all facets of the game right now." Eickhoff recorded his first seven strikeouts all via his curveball. For his eighth? Ninety-five mph high cheese to Myers. Padres: Drew Pomeranz will make his second start of the season, after looking sharp in hitter-friendly Coors Field, as the Padres wrap up their four-game set at Citizens Bank Park on Thursday at 1:05 p.m. ET. Pomeranz allowed two runs over five innings, in his Padres debut after winning a starting job out of camp. He's impressed with his fastball/curveball mix, as well as the addition of his newest pitch, a cutter. Phillies: Vince Velasquez, the 23-year-old right-hander acquired as a part of the Ken Gilestrade to Houston, makes his second start for the Phillies on Thursday in the series finale at 1:05 p.m. ET. It will be tough for him to top his debut, in which he went six scoreless innings and struck out nine Mets.